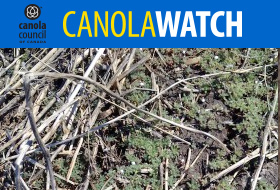 Herbicides are one tool for managing cleavers in canola, but there are many other “small hammers” in the toolbox as well. 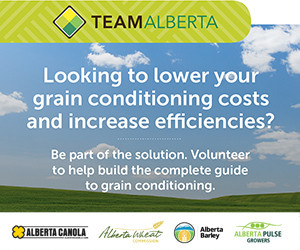 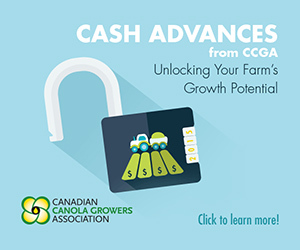 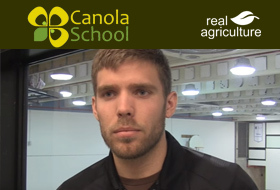 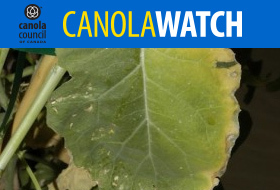 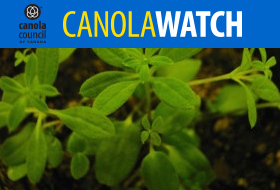 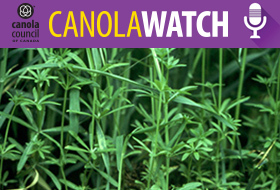 Leading into the 2016 growing season, the Alberta Canola Producers Commission believes it is imperative for Alberta’s canola producers to understand the status of this issue. 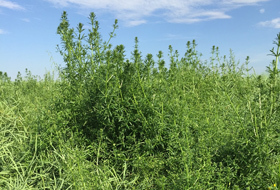 In this podcast, CCC agronomy specialist Ian Epp, sprayer specialist Tom Wolf and host Jay Whetter discuss 10 ways to improve cleavers management. 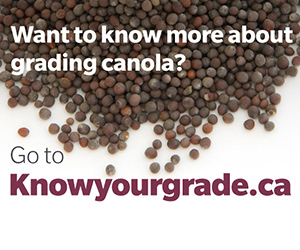 Maximum Residue Limits are a big factor in international trade. 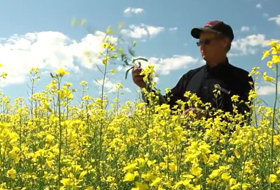 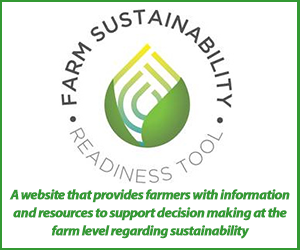 Watch this video to find out why you should consider MRLs when making pest management decisions.